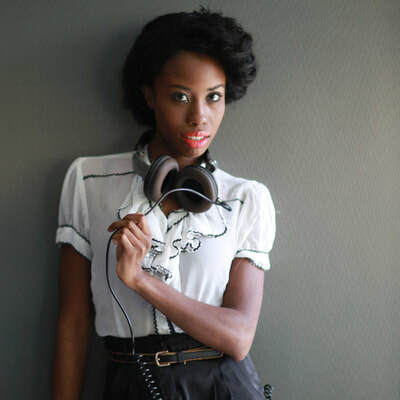 La Trice Perry is a Miami based DJ that has been rocking the city’s upscale clubs, lounges and hot spots. Her house sets mix sultry deep, tech house grooves, with a dash of soul riding on pumping bass lines. She radiates energy that keeps the crowds moving and pulsates the “feel good” through her sound. Now, also a producer La Trice is commanding the industry's attention. She is widely sought after locally and internationally making guest appearances and claiming residencies at upscale clubs, lounges, and hot spots. She radiates energy that keeps the crowds moving and pulsates the "feel good" through her sound. She has performed for the masses on tours, fesivals and throughout Europe.